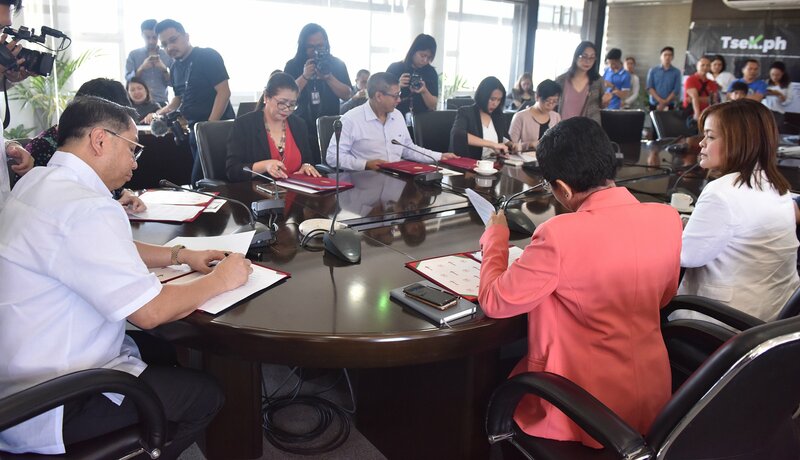 Spearheaded by three UP units, a collaborative fact-checking project for the May 2019 elections was launched on February 11, 2019 at Quezon Hall, UP Diliman (UPD). 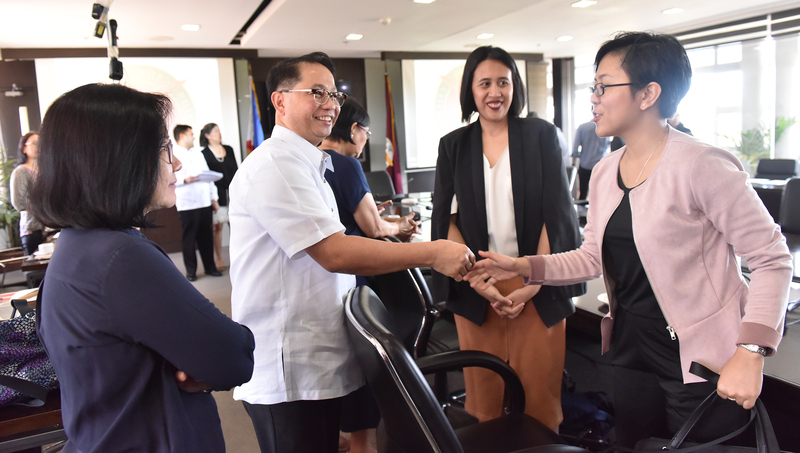 UP, represented by President Danilo Concepcion, entered into a memorandum of agreement (MOA) with two universities and several media organizations to establish “Tsek.ph”, a website that will be the repository of their fact-checking of claims made in connection with the May 2019 elections. 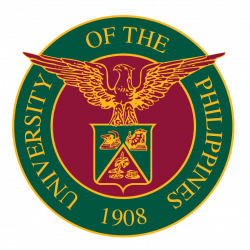 In the initial batch of fact-checking partners are: UP, the Ateneo de Manila University (ADMU), De La Salle University (DLSU); and media organizations, namely, ABS-CBN Corp., Interaksyon, Philstar.com, Probe Productions Inc., the Philippine Star, Radio World Broadcasting Corp., Rappler, and Vera Files. 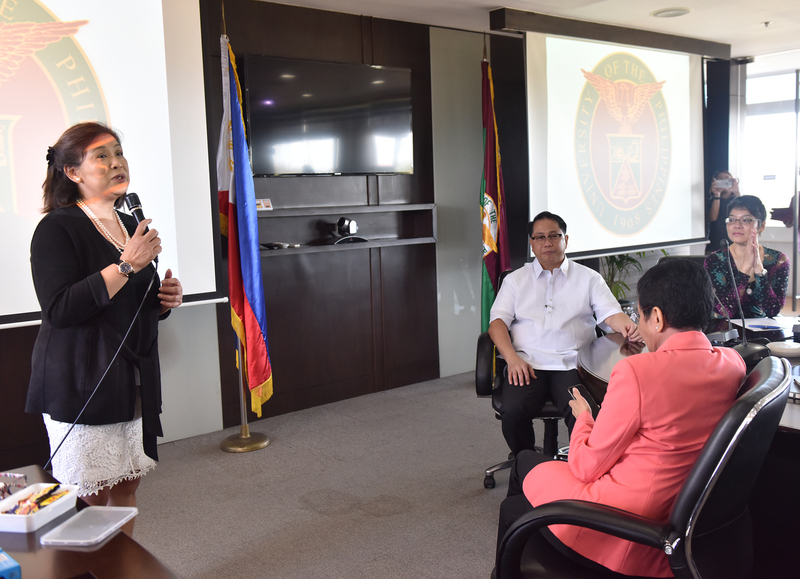 The project was spearheaded by the UPD College of Mass Communication’s (CMC) Journalism Department, the UPD College of Engineering’s Department of Computer Science, and the UP College of Law. It is supported by the Facebook Journalism Project, the Meedan group of open-source investigators of digital media, and the Macaranas Journalism Grant. According to the CMC press release for the event, more media partners will be invited to Tsek.ph. 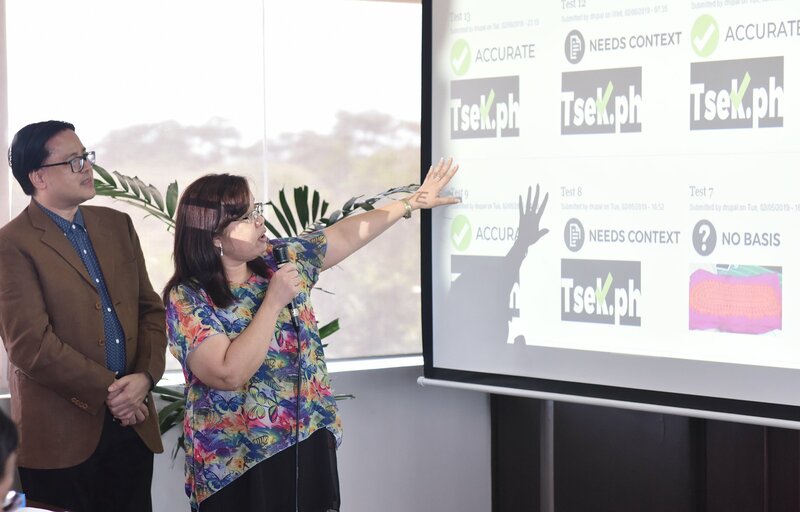 CMC also said that Tsek.ph would be guided by the Code of Principles of the International Fact-Checking Network (IFCN) in checking “platforms and campaign promises of candidates; statements and remarks made by candidates, personalities, government agencies, and other entities; and election-related posts on social media, blogs, and other platforms.”. The claims will be given the ratings: “accurate”; “false”; “misleading”; “no basis”; and, “needs context”. The website also features a form to be filled out by citizens who want to submit claims for fact-checking. The CMC Journalism Department, headed by Prof. Rachel Khan, serves as the Tsek.ph secretariat.